More information for dog owners. I saw on your blog that you had already posted info regarding canine influenza. I don’t know if you needed any more material, but, if you are interested, attached is a client information sheet and a couple maps indicating the spread of the DZ as of 11/15. That client information sheet explained these important details. Influenza in dogs is caused by canine influenza viruses (CIVs). The two main CIVs in circulation internationally are H3N8 and H3N2. Dogs are occasionally infected with human influenza viruses. These viruses are extremely contagious. 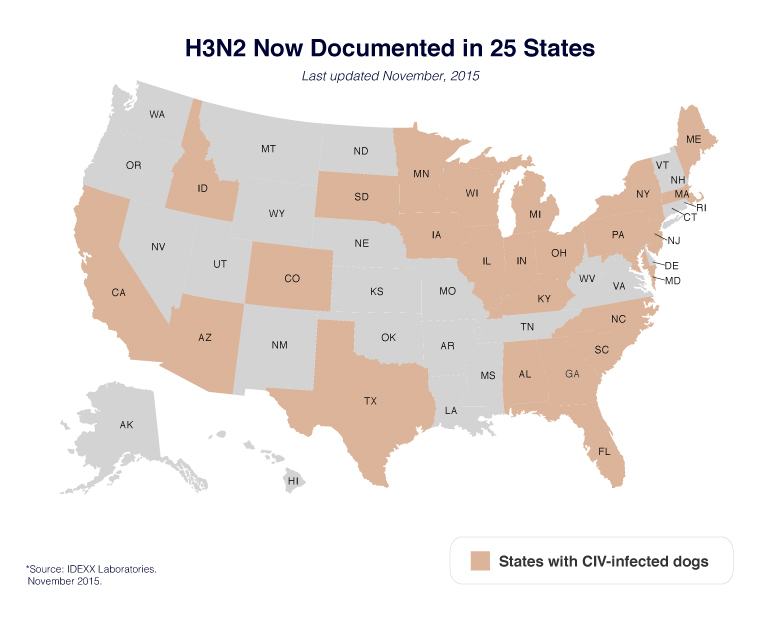 When did the current U.S. outbreak of H3N2 start? The outbreak began in the Chicago area in March, 2015. Geographic locations expanded in the months after the initial outbreak. To see the latest news on where it has been seen, see regularly updated information from Cornell University College of Veterinary Medicine. What strain of influenza caused this outbreak? The 2004 outbreak, which was caused by the H3N8 strain, has remained circulating in the U.S. dog population, causing sporadic disease since that time. However, the current outbreak has been identified as a H3N2 strain of influenza A virus. This strain is closely related to an Asian strain that is circulating in China and South Korea. Will the influenza vaccines against the H3N8 (old) strain protect against the H3N2 strain involved in the current outbreak? Probably not. The current commercially available vaccines are not likely cross-protective against the H3N2 strain involved in the current outbreak. What about the new H3N2 vaccines? These should reduce the clinical signs if a dog becomes infected. They will also decrease the time that a dog remains “infective” to other dogs. They will not protect against the old (H3N8) strain. Should I vaccinate my dog with the new vaccine? That’s a decision for you and your veterinarian. 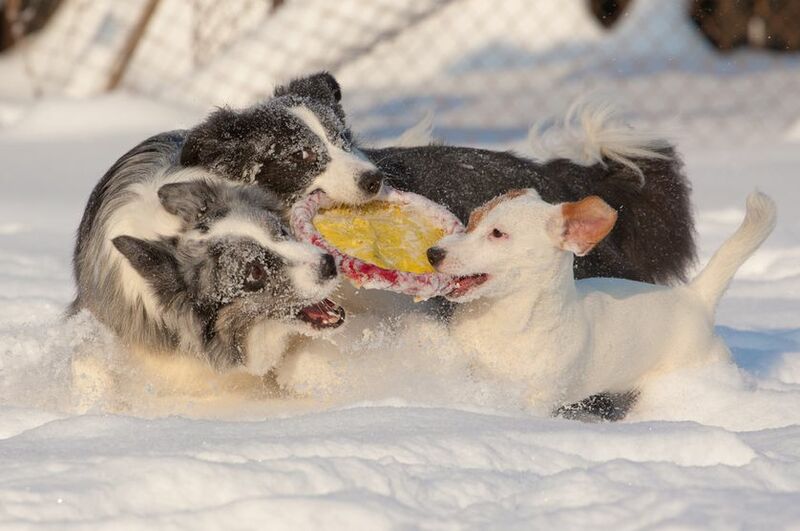 Any place where dogs unknown to you congregate in large numbers confers an increased risk to your dog, such as boarding kennels, shows, traveling, going to dog parks, training classes, and performance competitions. Dogs that have diseases or treatments that suppress the immune system (e.g. corticosteroids, cancer etc.) are at higher risk. The virus does not survive well in the environment, so there is little risk of infection if a dog is mostly at home. For dog owners living in the affected areas, the best prevention is to minimize contact with other dogs. Consider avoiding places such as dog parks, dog day care, grooming facilities, boarding, training classes, and group gatherings. Walking your dog should be fine, but avoid socializing with other dogs. If your dog in the affected areas has respiratory signs, such as coughing, hacking, gagging or difficulty breathing, call your veterinarian before your appointment to let them know your dog has respiratory signs so that they can take appropriate precautions to minimize the possibility of contaminating the facility. When you get to the clinic, leave your dog in the car and have the veterinary team meet you at the car so they can figure out how to best handle the dog. 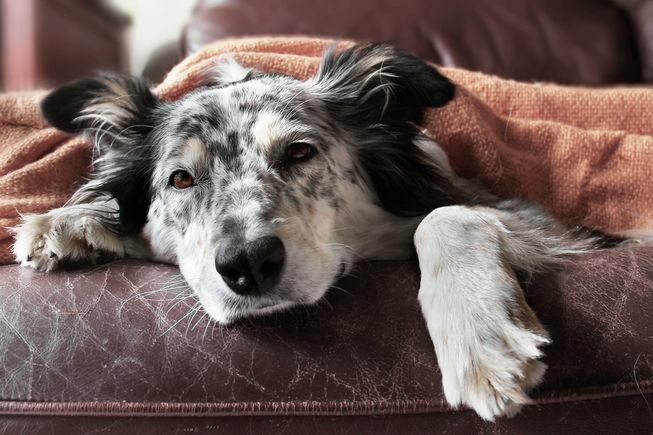 Clinical signs range from subclinical infection, or mild fever and malaise to severe, life-threatening pneumonia; however, most clinically affected dogs have signs that are typical of kennel cough. Of approximately 1000 dogs recognized to be infected in the Chicago area, about five have died from the infection. Clinically, influenza infection is not distinguishable from kennel cough caused by other pathogens, such as Bordetella bronchiseptica. How is canine influenza diagnosed? Tests that broadly detect influenza A virus (e.g., broadly targeted influenza A real time RT-PCR) should effectively detect both H3N8 and H3N2. However, tests targeted directly at H3N8 are unlikely to identify H3N2 infection because of limited cross-reaction between H3N8 and H3N2 antibodies. Can other animals or people become infected with this strain? Currently, there is no evidence that people can contract this virus. However, studies in Asia have shown limited transmission to cats. Whether this can happen with the strain currently involved in the U.S. outbreak is unknown. In Asia, the H3N2 strain that infected cats (and caused disease) was considered to be of avian origin. Current information about the U.S. H3N2 strain suggests that it might be of porcine origin. How are the dogs treated? The mild form requires minimal supportive treatment, as is the case with ANY mild upper-respiratory infection (kennel cough). Cough suppresants may be provided. Antibiotic therapy is restricted to high-risk patients. With the severe form, treatment is largely supportive. A rapid onset of disease (4-6 hours) is matched by an equally rapid improvement in clinical signs if treatment is instigated. Fluid support and broad-spectrum antimicrobials that cover both gram-positive and gram-negative bacteria are generally required. 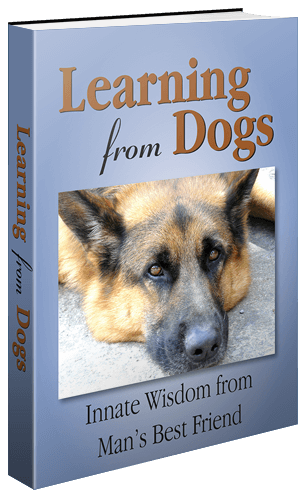 Copyright 2015 – 2016 by the Veterinary Information Network, Inc. All rights reserved. Jim also included in his email these following maps in pdf format that I was unable to include in this post. Luckily I also found them as images originally published on the Dog Influenza website. Please treat this post as general information. If you have any doubt or queries about the health of your pet animals please see a vet without delay. Being more aware of dog flu! This article was recently seen on Mother Nature Network and is shared with you all. As animal experts around the country amplify their warnings about dog flu outbreaks, pet owners are scrambling to understand the illness and learn how they can protect their pets. Here’s what you need to know about this potentially deadly disease. The best way to minimize your dog’s risk of getting the flu is to keep her away from other dogs. If you spend time with other dogs, be sure to wash your hands and even change your clothes before interacting with your own dog. While humans can’t contract canine influenza, we can carry the virus on our hands and clothing for up to 24-hours after handling an infected dog. If any readers have anything to add to this article, I would love to hear from you. Let’s please keep all our dogs safe!